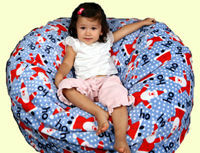 GRAND PRIZE: 37 inch Premium size HO HO HO fleece Ahh bean bag chair! Complete with water-repel liner, regular filling, anti-pill machine-washable fleece cover, and shipping within the continental USA! Super soft and comfy for any age! 3 - SECOND PRIZES: $25 store credit good for any Ahh bean bag chair! Keep a watch out for our next giveaway, which could include another awesome free bean bag chair and other great prizes like store credits, free bean bag cover, pillow covers, blankets, even our super cool cotton totes! In the meantime, sign up for our mailing list and get the latest and greatest news and promotions, including when another giveaway starts. We plan to run giveways and other fun events throughout the year, so keep an eye out and cross your fingers! And, if you would like to promote a giveaway yourself and partner with us, please do not hesitate to ask! We partner with bloggers on product reviews and giveways - if they have a readership that would benefit from hearing about our company and our products. Thanks to everyone who entered and have a very Happy Holiday!! Remember AHH! 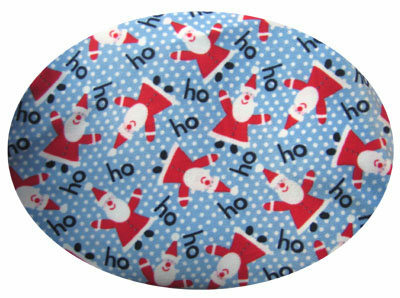 Products next Christmas!